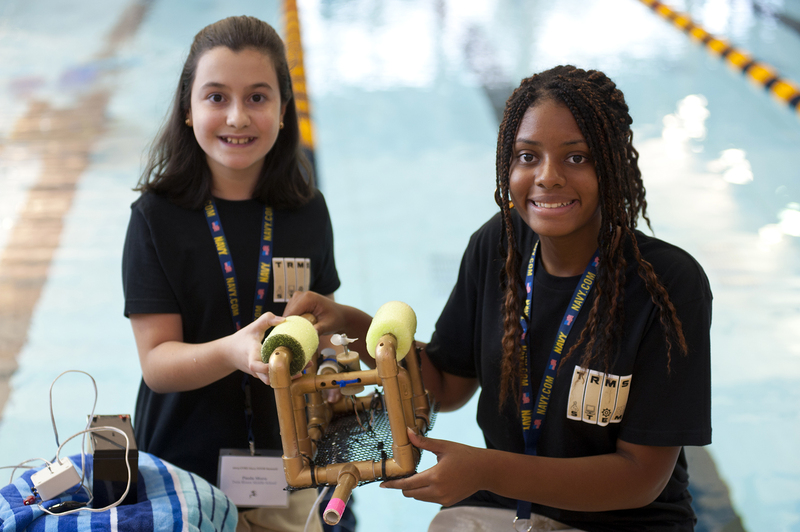 More than 1,500 students, teachers, coaches and other participants will attend the 7th National SeaPerch Underwater Robotics Championships hosted by the Georgia Tech Research Institute (GTRI) on Saturday, May 20, 2017. The event will be held at the Georgia Institute of Technology (Georgia Tech) McAuley Aquatic Center. During the competition, the students will test their vehicles, navigate an obstacle course and complete in specific challenges. Each team will also present their understanding of engineering principles and design concepts through an Engineering Notebook. 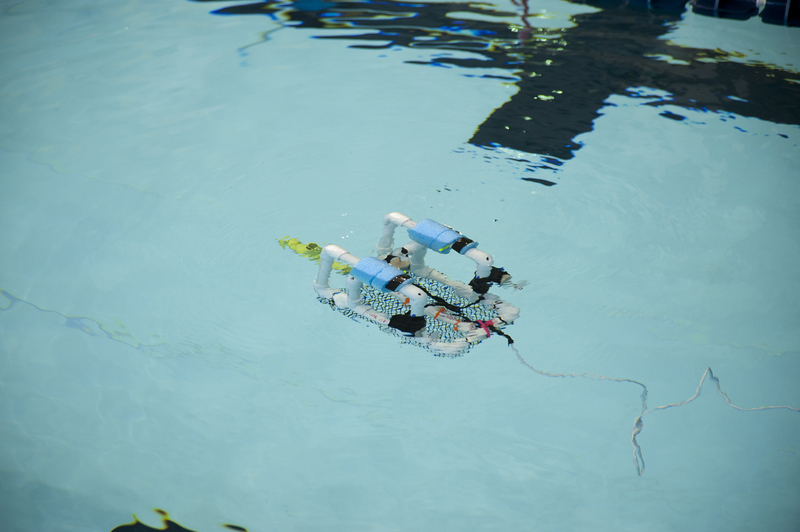 The SeaPerch Program is the innovative K-12 underwater robotics program sponsored by the Office of Naval Research and managed by the Association of Unmanned Vehicle Systems International Foundation (AUVSI). 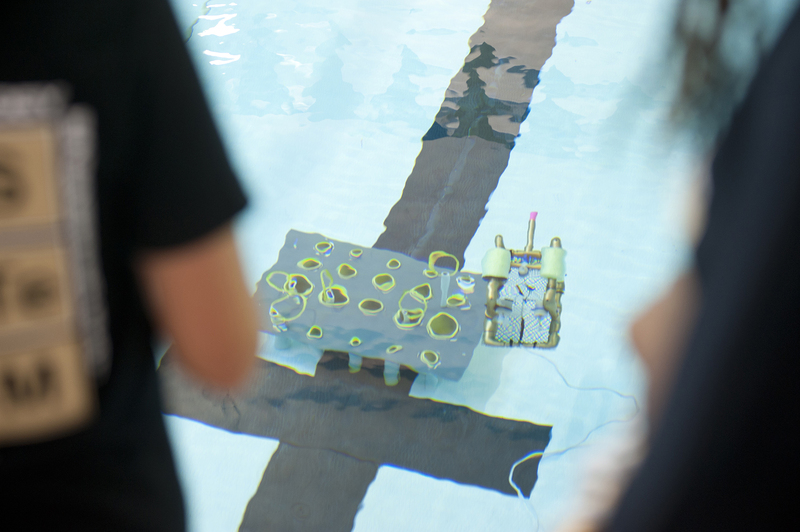 The competition provides students with the opportunity to learn about science, technology, engineering, and mathematics (STEM) concepts and careers while building an underwater ROV as part of a science and engineering technology curriculum. Throughout the project, student teams will learn to use the engineering and scientific process to solve problems including design principles, buoyancy and displacement, propulsion, tool safety and usage, circuitry, ergonomics, depth measurement, and physics of motion, force and light. To learn more, visit www.seaperch.org/seaperch_challenge. GTRI’s STEM initiative – STEM@GTRI – aims to inspire, engage and impact Georgia educators and students by providing access to experts in the fields of science, technology, engineering and math. Through this interaction, we hope to improve academic performance in STEM subjects, encourage students to pursue educational and career opportunities in these areas, as well as provide materials for teachers to strengthen their STEM-related curriculum. To learn more, visit www.gtri.gatech.edu/stem. Opening Ceremony: 8:45 a.m. – 9:30 a.m. Pool Competition & Engineering Notebook Presentations: 10 a.m. – 4 p.m. Awards Ceremony: 5:00 p.m. – 6:00 p.m.
Kingsley Elementary School students and teachers gathered at Paces Mill Park to release nearly 2,000 rainbow trout fry as part of the Small Fry to Go STEM program.